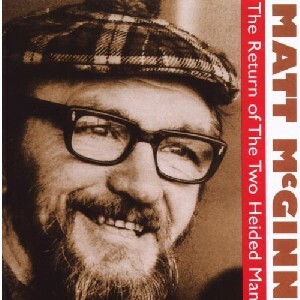 The Return of The Two Heided Man [EXPLICIT LYRICS], The Scottish Music Shop - The Best Selection of Scottish CDs and Scottish DVDs. The fun & humour of McGinn is unmistakable.A legend in his time, before he died at 47 Matt had written hundreds of songs, poems and jokes. This album is drawn from Matt's two great LP's - 'The Two Heided Man' and 'The Two Headed Man Strikes Again'.